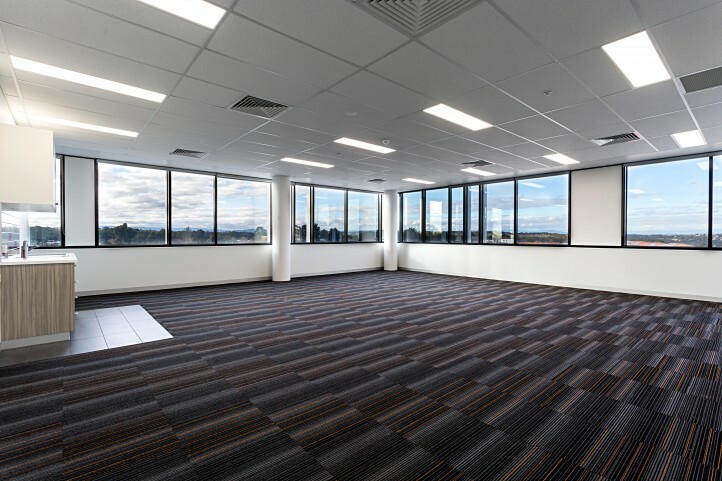 Maben Group commenced construction of Building A, Ormond Square offices in late September 2014. 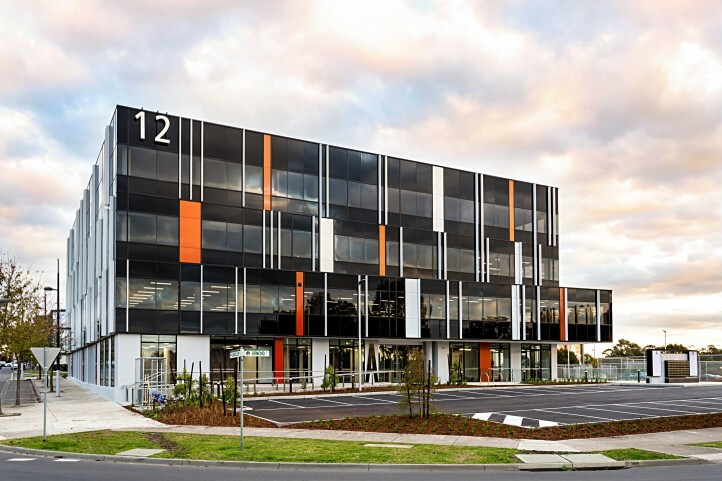 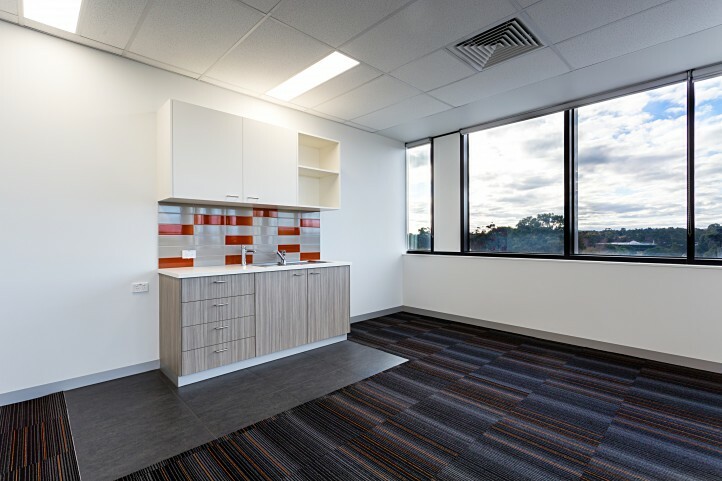 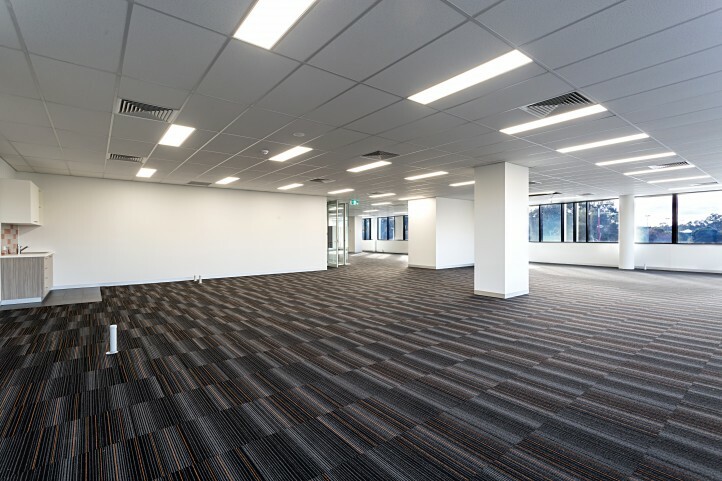 The new development consisted of 4 levels with 41 strata title offices, private under croft carpark, Café tenancy and external asphalt carpark with landscaped surrounds. 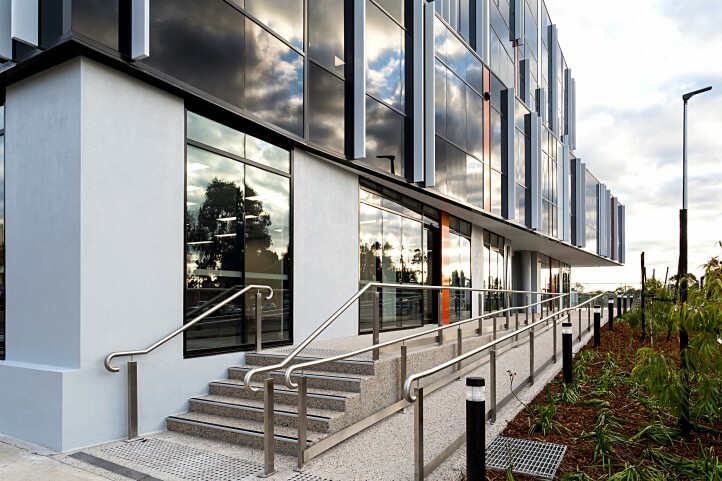 Ormond Square is another notable addition to the ever expanding University Hill Precinct in Bundoora. 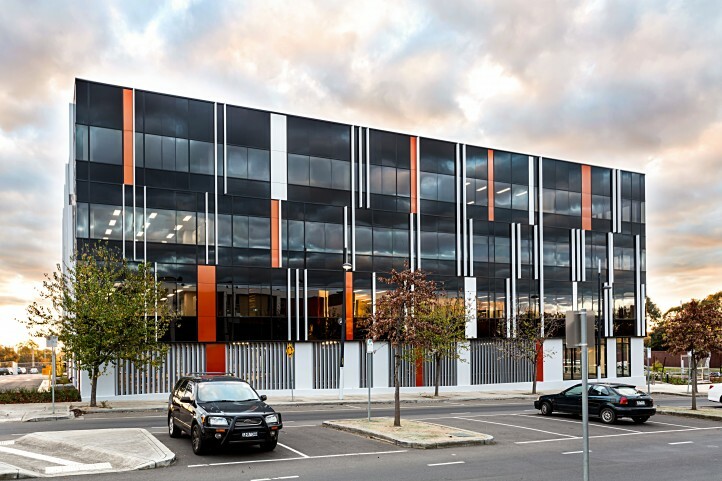 The office block was primarily Slab on Ground with 3 levels of post tensioned suspended deck, portal steel roof structure and unique glazed and alucobond façade fronting the popular and always busy Plenty Road. 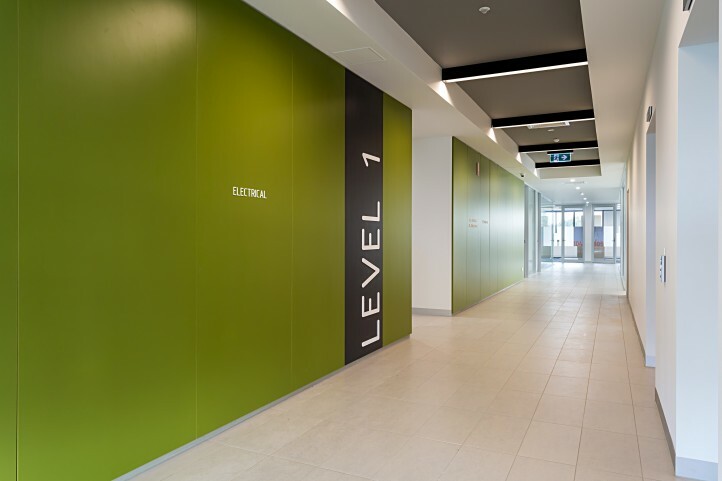 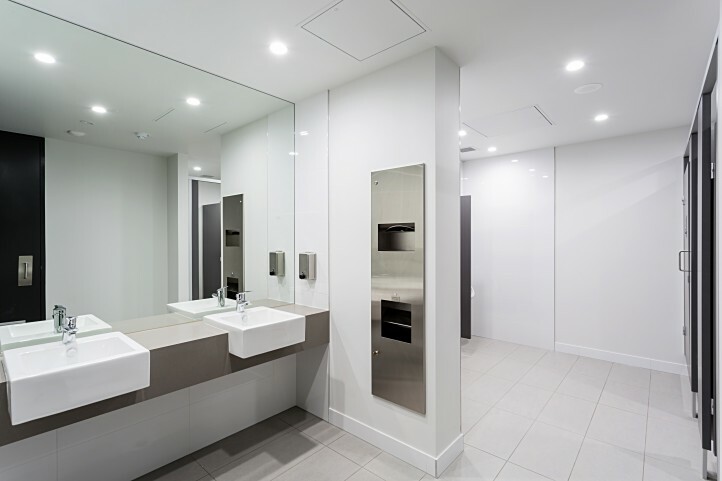 Each office space was equipped with self-contained kitchenettes, communal amenities, foyers and corridors to each floor serviced by two lifts and internal stairs. 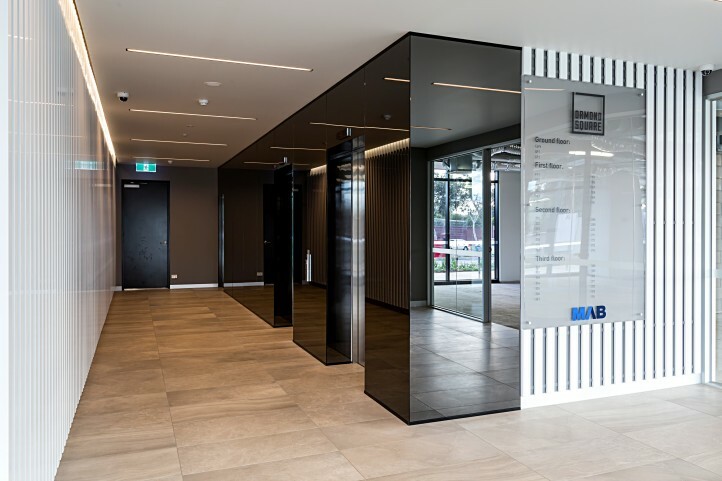 The Ground Floor lobby featured full height colourback glass with oversized tiles and access to the proposed Café and adjoining tenancies. 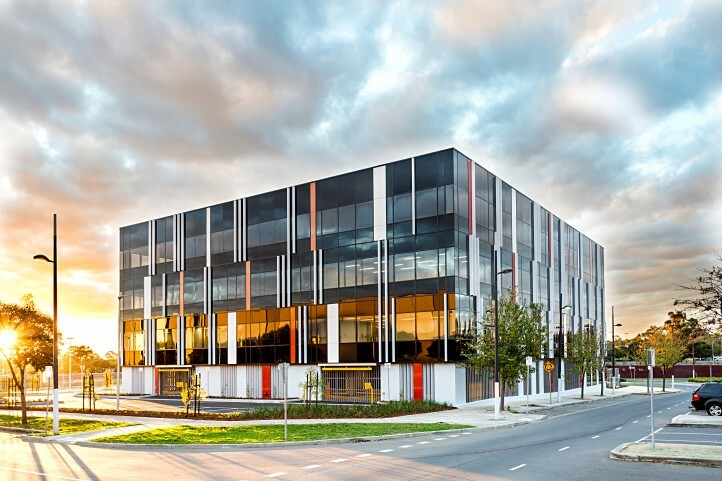 The project was completed in early June 2015 with a cumulative construction programme of just over 9 months.